TBN, LLC hasn't added a story. 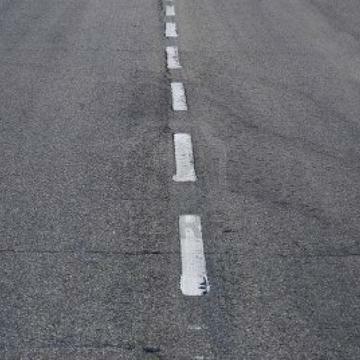 Starting from San Diego, CA on Septembe 27 towards Tempe, AZ with stops along the way to share with people. - Host Me In Your City. 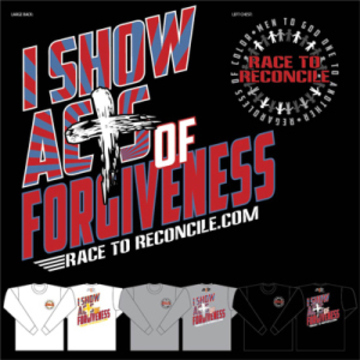 Race to Reconcile is a serious mandate to provoke God's people to wake up and rise up. It is the appointed time for Christians to get out of their comfort zones, their selfish pursuits and their lukewarm stupor, to return to their first love. This will take repentance on an individual level. It is to be reconciled to God. 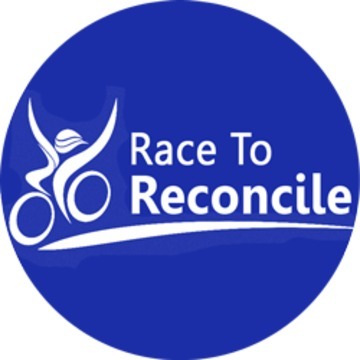 Race to Reconcile will send a message to America that it will not be political power, financial gain, gold, or stock piles of food and bullets that will save this nation or each of us. God is the only safe place for each individual person. 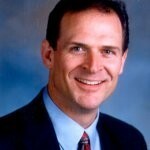 It will resolve that America is being judged and the only safe place is to be reconciled to God. 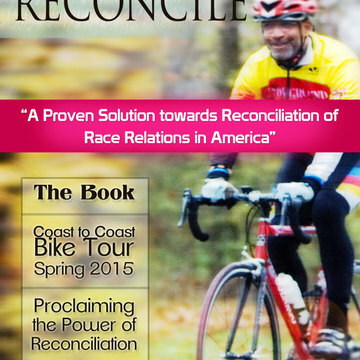 I'm launching a 90 day, 3,190 mile coast to coast bike trek with the message of "Race to Reconcile"
Race to Reconcile is about bringing harmony between racial groups through forgiveness, love and the understanding that God made us all and through Christ. We are reconciled to Him and then – and only then – to one another. While some will continue to pull the scabs of yesterday’s evil, God has called the Christian to forgive and be forgiven and to embrace the new life found in Him to see the beauty of His creation and love in each other. It is to realize that there are only two families: God’s family and the family apart from God. God does not see pigmentation; rather He sees those brothers and sisters reconciled to Him through Christ and those who are not. 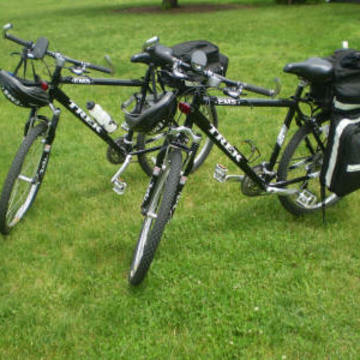 This coast to coast bike tour will take about 60 + days. 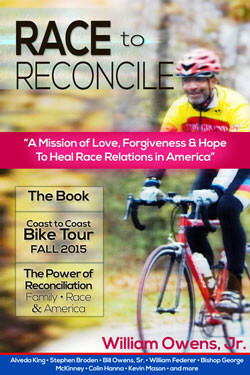 For a minimum gift of $25, I will send you a copy of my upcoming book, Race to Reconcile. 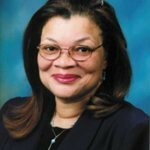 It includes essays by a few listed contributors: Pastor Stephen Broden, William J. Federer and Alveda King (as shown below). 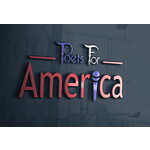 It is more evident than at anytime in the history of this country, that America is losing her beauty. These critical conditions are just the tip of the ice berg of a far more evil at work against our nation, our communities and our families. There is nonetheless hope! The hope is to be reconciled to ONE person; His name is GOD! I'm enthused at what God is capable of. God is looking for the few men and women who would dare to believe Him and be radical for Him and obey the vision HE reveals to each of them. It happened while I was driving from Phoenix, AZ to Henderson, NV to visit my Dad. God spoke to my heart and revealed something radical and transformative. He gave me an internal vision – a flash inside both my mind and my spirit that took my breath away. It gave me a spiritual high and a purpose to pursue the other-worldly ideals. It was a Kairos moment. 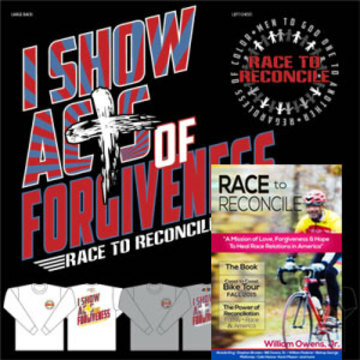 In my Kairos moment, I was riding a bike throughout America with a message for each person to “Be reconciled to God.” I was desperate – as if I knew time was running out. I also knew this was out of the ordinary, out of the usual and that it had to be done exactly the way God showed me. 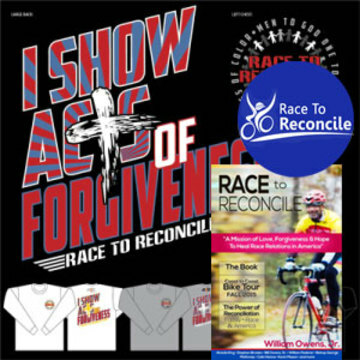 Finally, Race to Reconcile is about bringing harmony between racial groups through forgiveness, love and the understanding that God made us all and through Christ. We are reconciled to Him and then – and only then – to one another. While some will continue to pull the scabs of yesterday’s evil, God has called the Christian to forgive and be forgiven and to embrace the new life found in Him to see the beauty of His creation and love in each other. It is to realize that there are only two families: God’s family and the family apart from God. God does not see pigmentation; rather He sees those brothers and sisters reconciled to Him through Christ and those who are not. I need your prayers and your financial gifts to launch this coast to coast bike tour to fulfill this Kairos moment for God’s Kingdom. 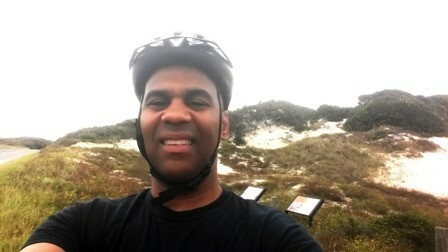 I also invite you to join me on any length of this bike tour to be a witness to God’s Word and to the Christian faith. Every M-F night from 6-7PM PST join me on the national forgiveness conference call to discuss forgiveness and to hear the stories of those who have choosen to put this God given and commanded act into daily practice. This will continue throughout the trek until it is completed. 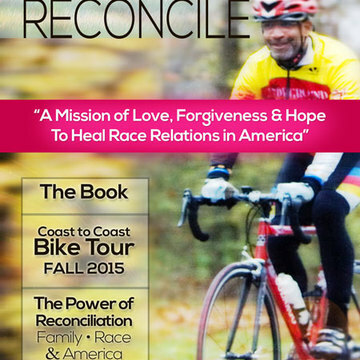 Supporting this Reconciliation "trek" throughout America will enable our nation to move towards God and one another. 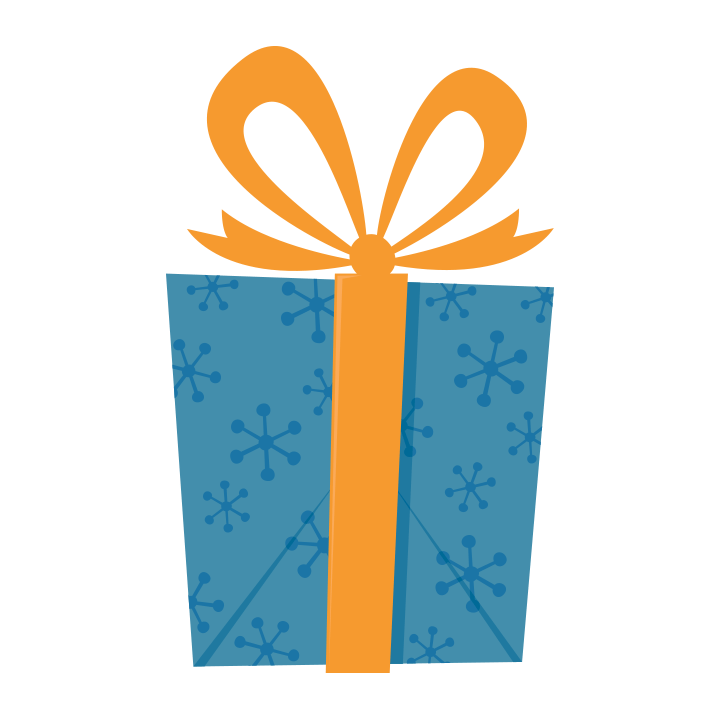 Help me to create a proactive narrative through this courageous venture for God's Kingdom. TBN, LLC hasn't posted any updates yet. 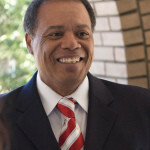 TBN, LLC is managing the funds for this campaign.